Attention all Washington State Physical Therapists! A letter from the Physical Therapy Association of Washington regarding Dry Needling in your state. After months of behind-the-scenes preparation by the PTWA Dry Needling Task Force, the Dept. of Health will hold a public hearing as part of our dry needling sunrise review on Tuesday, August 2 from 1-4 p.m. at DOH offices in Tumwater. 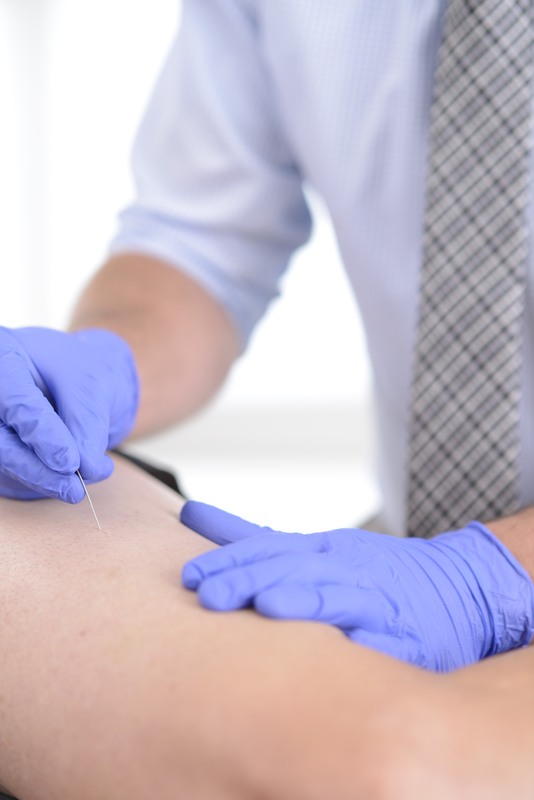 It is critical that we have a large show of support from physical therapists at this hearing – whether you plan to use dry needling as part of your practice or not. This sunrise review is a critical piece of passing dry needling legislation next session. Many legislators told us that if DOH recommends dry needling be included in our scope of practice that they would support our bill. So this sunrise hearing is our chance to show the entire profession’s support for dry needling. The acupuncturists will be there in large numbers. Remember when they flooded the Senate health care committee phone lines during legislative session? While a sunrise hearing is not a politically charged process like legislative session committee hearings, having numbers of people from the PT community sign in in support will create a much different impression than if lots of acupuncturists sign in against and very few members of our community sign in in support. We will provide a bus from Seattle with a stop in Tacoma to help get people to the hearing. Please reply to this email by July 15 if you would like a seat on the bus. Our Dry Needling Task Force spent March through May compiling narrative and references for a 98-page report and appendices that we submitted by the June 1 deadline to the DOH. You can find our Applicant report posted on the DOH Pending Sunrise Reviews web page. Some of you have asked why we are spending so much time on dry needling and I certainly understand why it feels that way. I assure you that PTWA is spending equal amounts of time on insurance reform, copay legislation, practice issues and many others – although not all of our efforts on these issues have played out quite so publically. The volunteers in the dry needling task force who feel passionately that this technique can be transformative for patients are leading the dry needling work. While you may not see yourself performing this technique, the efforts of PTWA are focused on protecting PT scope of practice and protecting our patients’ rights to safe and effective care. When issues arise we need all of PTWA’s membership standing together for what is right. Research and evidence is on our side, now we need to show the acupuncturists our strength in numbers!